It’s been six years since the first Taken film came out (yeah, I know — crazy huh? ), and at that time I would have never predicted that Liam Neeson would become one of the biggest action stars of the day. But the surprise success of Taken launched the guy’s career into a completely new direction, and since then he’s been a dependable man to launch your action films with. So in that case, the huge success of Taken 3 shouldn’t be THAT big a surprise. Still though, even I didn’t predict this big an opening sum. Taken 3 brought in a massive $40.4 million over the three day frame, which was the second highest opening ever for January (only behind the $41 million opening of last year’s Ride Along). It’s still an 18% drop over Taken 2’s release back in October 2012, but still — it’s a pretty impressive sum, especially considering how pretty much every estimate (including my own) had the film opening in the low 30’s AT MINIMUM. Don’t expect a strong hold in the coming weeks (the reviews have been TERRIBLE), but a $100 million total is still likely at the end of the day. 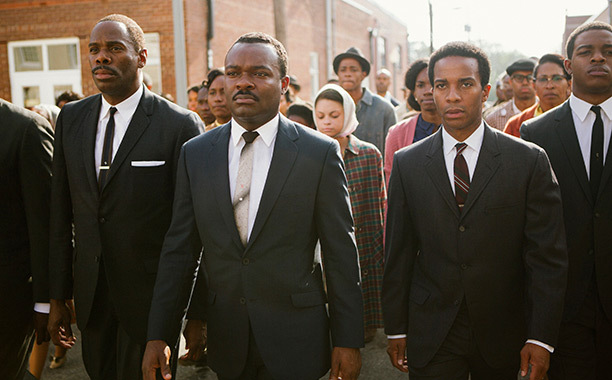 At a very distant number two was Selma, the MLK biopic that opened in wide release on January 9. The three day frame was $11.2 million which, unfortunately, isn’t that high a take. Still though, reviews are outstanding, award talk is high, and audience word of mouth is very positive (A+). It’s an excellent film, so hopefully good buzz will propel it to some level of high success. The budget is only $20 million, so the bar isn’t super high. And you have to believe that next week’s Martin Luther King weekend will drive audiences to theaters…right? I hope so. Maintaining its decent hold in third place (in its third weekend of release no less) was Into the Woods, which eased 48 percent to a total of $9.75 million. That’s a total of $105 million, which already marks another big success for the Mouse House. At the rate its going, a close of around $130 million should be in the cards. Not bad for a Sondheim musical, that’s for sure. In fourth place was of course The Hobbit: The Battle of Five Armies, which dropped three places since last week in its biggest percentage yet, a whopping 57%. The $9.44 million made in this frame will bring up the film’s total to $236 million, the lowest yet for the series. There’s a chance the status will remain that way if it doesn’t make another $20 million before it leaves theaters, but we’ll just have to wait and see on that one. 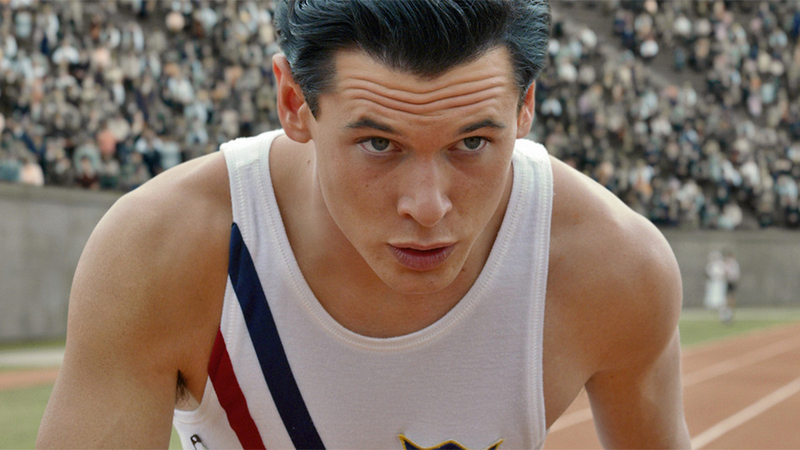 Finally, Unbroken eased down two places with a three day take of $8.4 million. It too has passed $100 million, and will likely make it to $120 million. Check back next week, where a Blackhat Hacker Named Hathaway, Bradley Cooper and a robot baby, and Kevin Hart will do battle. Sparks will fly, next week!